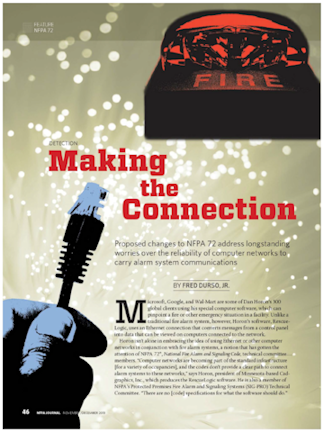 Now you can combine your fire and security systems. RescueLogic can read all of the data from all of your alarm panels — regardless of who manufactured them — and combine that data into a single, streamlined interface. Streamline your site. With RescueLogic, you can list and locate every mechanism and device in your facility, including card access doors and guard tour stations. Connect to IP video. 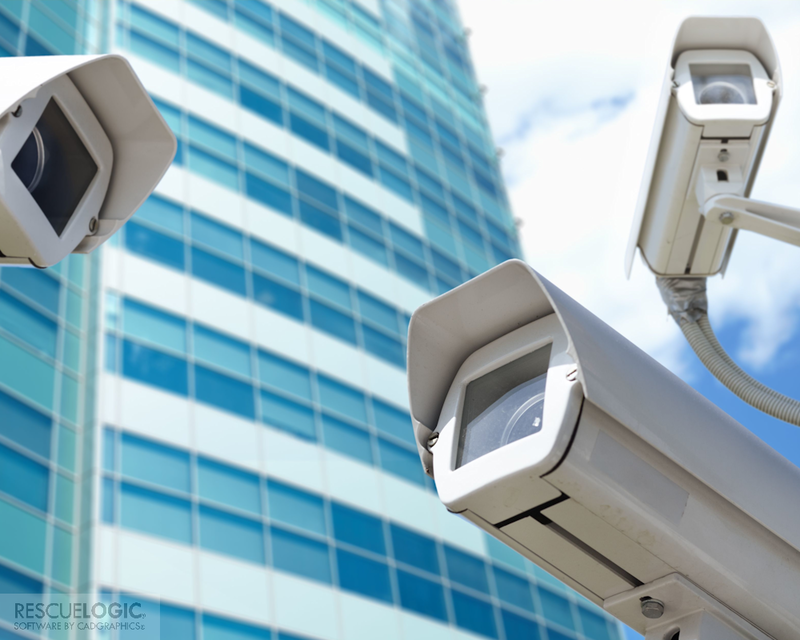 Simply enter the location of any camera in your facility, and RescueLogic will automatically display its closed-circuit video feed. Link to important web sites. Let your staff have full access to the news and information they need, by linking directly to Internet sites for emergency news, HazMat information, and your corporate intranet. RescueLogic will open the websites you select, but keep your staff from surfing to non-essential sites. Print post-event reports. RescueLogic makes it simple to reconstruct emergency events after the fact, both to verify that the proper steps were taken and to improve future responses. 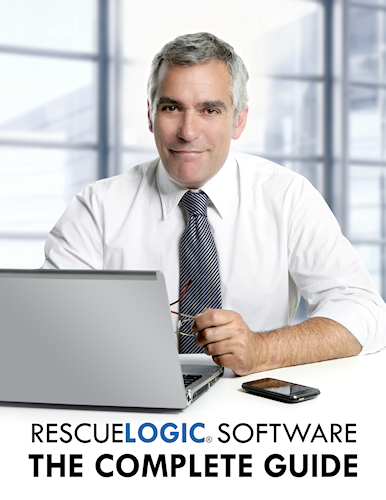 RescueLogic automatically compiles printable reports of alarms and events exactly as they occurred.